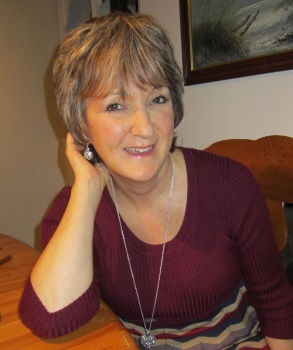 I’d like to welcome back Debrah Martin to talk with me about beta readers today. She shares valuable information on the subject and gives great insight. Debrah writes under three different pen names and in three very different genres. She plots fast-paced and compelling thrillers as D.B. Martin, with the first in the Patchwork trilogy, Patchwork Man, having been recently awarded a coveted B.R.A.G. Medallion. 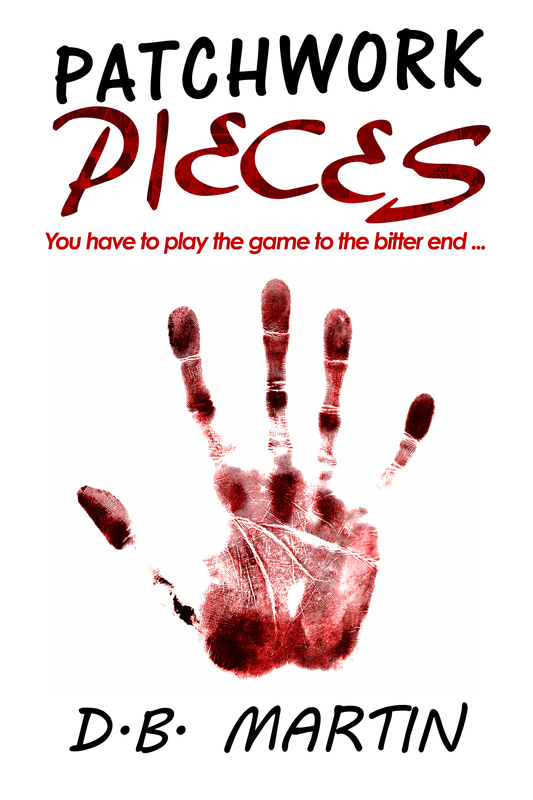 The explosive conclusion to the series, Patchwork Pieces, is to be released on 13th April 2015. As Debrah Martin she writes literary fiction, where often the truth IS stranger than fiction, and two new titles are due to be released in 2015/16. 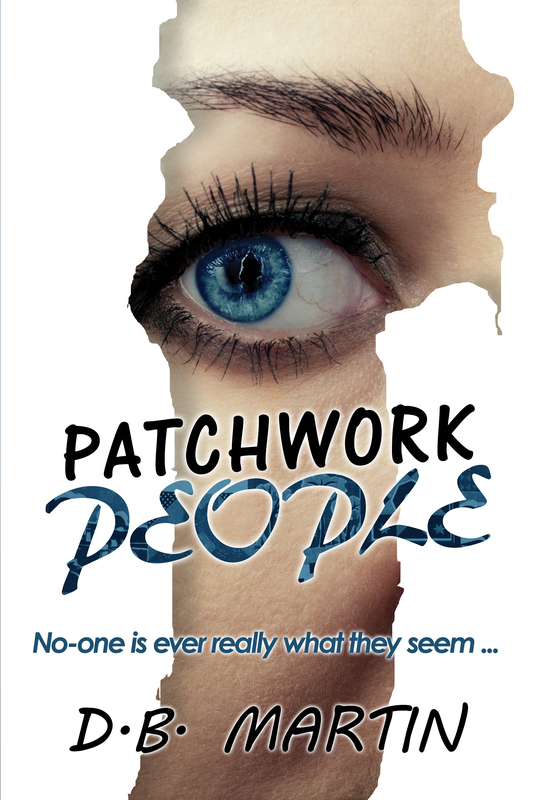 And not to be overlooked is her YA teen detective series, penned as Lily Stuart – THE teen detective. Irreverent, blunt, funny and vulnerable. Webs is the first in the series and Magpies will follow in 2015. Do you use beta readers, Debrah? Yes, always. In my view they’re an essential stage of the writing process. They are the ‘real’ readers who tell me what works, what drags, what excites and whether anyone else will want to read the book. I have various types of beta readers/ beta reader processes. First of all, I belong to an extremely committed and professional writers group. The group meets twice a month and we read short extracts from work in progress – a chapter or a few thousand words at a time. This enables us to focus on the fine detail chapter by chapter. Over the course of a few months, quite large sections of a manuscript can be critiqued in detail this way. Once my manuscript is complete – and generally after the second or third edit – it’s beta read by a group of about five or six, followed by a meeting in which they discuss and feedback to me, together with their written notes. From this, I then review what they feel didn’t work, or needs revising and work on a fourth and possibly fifth draft. My last beta reading stage is to give that almost-final draft to my most trusted reader, my older daughter – who I know will be absolutely brutal (bless her!). I have one exception to the final stage – and that is to pass the manuscript to a specialist reader first to check on credibility and readability from a specific angle. I will be doing this shortly with Chained Melody, which is to be re-released later on this year since it is about gender reassignment. Only once the manuscript has survived all those tests, and after it’s been proofed is it feasible to consider publishing it. My beta readers are generally all writers themselves so I’m confident they are not only avid readers, but that they also understand why a book reads well too. My daughter isn’t a writer per se but as she is studying at Oxford University, she’s had to master an elegant writing style for her theses and essays, and she has always been a prolific reader. I value my specialist readers for their individual knowledge base and personal experience. Put them all together and I think they make a winning team – and an essential one. Readers come in all shapes and sizes, from all angles and with an immense range of personal viewpoints and experiences. Whatever I write needs to satisfy the criteria of being good, literarily, well plotted, pacey, accurate and credible. I need all of my beta reader team to help me achieve this. In a way, my beta readers choose me. It’s quite a task to read and critique a whole manuscript for someone – and a commitment. It’s very important, therefore, to have the service volunteered. Having said that, of course I do pick and choose who I feel is going to be most helpful, but the basic requirements for me are commitment, time, and understanding of what good writing is, an ability to be analytical, and not to merely be ‘nice’ about the manuscript because they know me. Put objectively, no matter how pleased you are with your work, it can always be improved on and beta readers are the tool that enables you to make those improvements. Put subjectively, these guys are absolute stars! At times, uncomfortable – no-one enjoys criticism. On the other hand, it teaches you how to distinguish yourself from your words; after all, my beta readers are critiquing my words, not me, even though each book I write is my ‘baby’. On the whole, they’ve all been exceptionally helpful – and my daughter and I are still speaking six books down the line! This entry was posted in Uncategorized and tagged Author Interview, Beta Readers, indieBRAG, Patchwork Man, self-publishing by layeredpages. Bookmark the permalink.